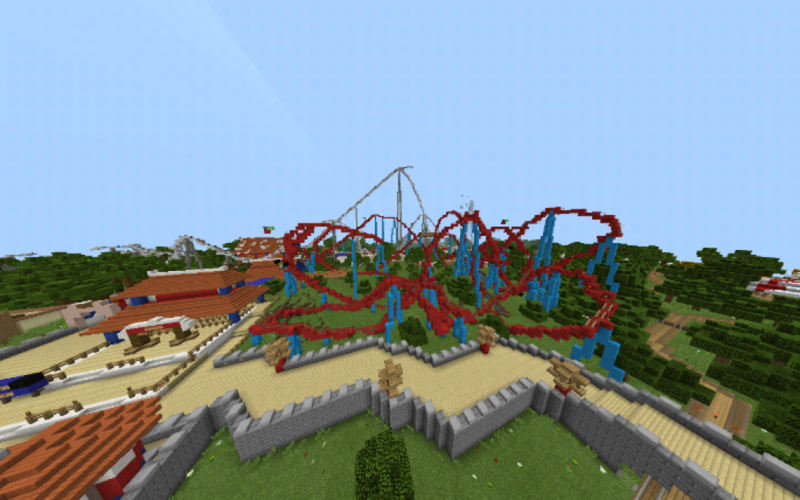 We are glad to please experienced players of the world of Minecraft and invite them to relax at the new resort PortAventura World! This map is based on the largest entertainment resort located in Spain! This is just a fantastic place in the world of Minecraft Bedrock, which includes three parks! Stay in hotels for free! Urgently gather your friends around the world of Minecraft Bedrock!